If you take regular medication, you will be given a computer printed list (order slip) of all your medications which will enable you to obtain prescriptions without a surgery appointment. To obtain your repeat prescription, post or bring your order slip into reception, having ticked which items you require. Alternatively you can register to use our online service and order via the link at the top of this page. Click here for more information. You can nominate a chemist to collect your prescription from the clinic and have the medication ready for collection by yourself. 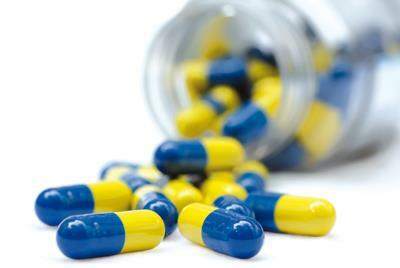 The clinic does not undertake delivery of medications. If you would like your prescription sent to you, please enclose a stamped address envelope with your request. We do not accept telephone requests for repeat prescriptions due to the possibility of confusion and mistakes. Repeat prescriptions cannot be collected from Riverside surgery. Patients on repeat medication may be asked to see a doctor, nurse practitioner or practice nurse at least once a year to review these regular medications and notification should appear on your repeat slip. We require 72 hours (3 working days) to have your prescription ready. The ‘working days’ are when the surgery is open (Monday – Friday).